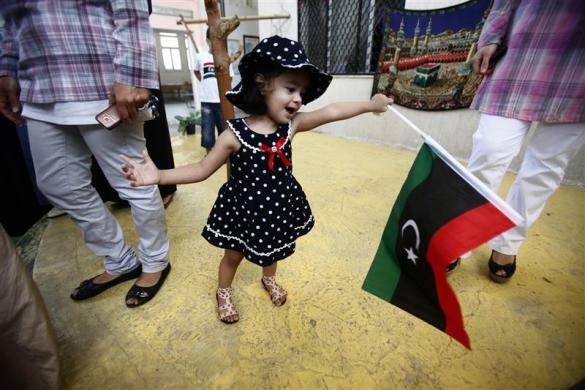 So we are living Eid finally ...............without Gaddafi !!!???? 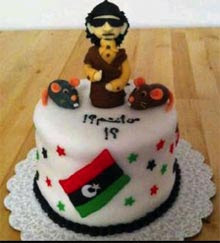 .........can u believe it Libyans .........?????????? But if that happen what you will do ......................??? ?